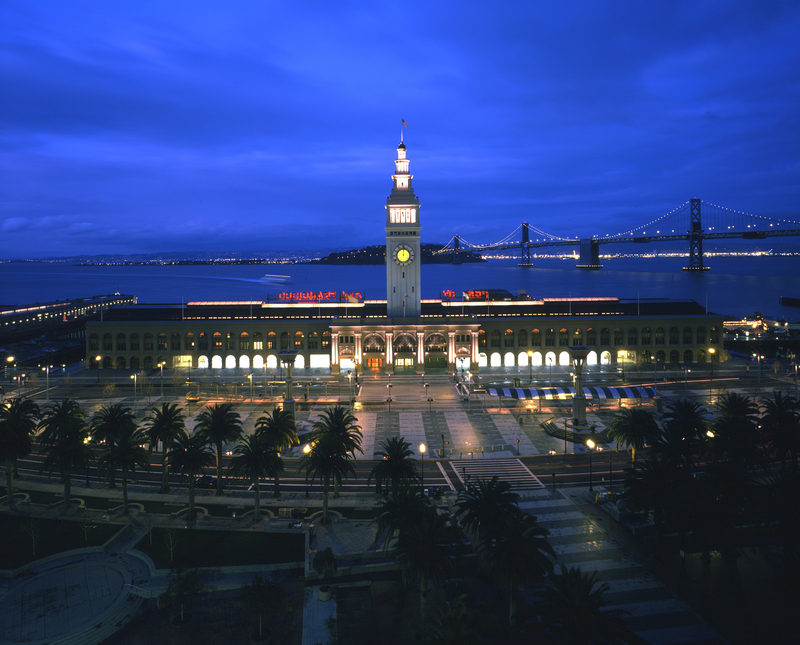 This marks the 10 year anniversary of the re-birth of the Ferry Building, now one of San Francisco’s most beloved public spaces. Ten years ago BCV was a part of the team that restored and renewed the building, turning it into what it is today. Here’s to many more 10 year milestones to come.